LGBT Rights & Climate Changes’ Pages Disappear from Official White House Website 4.4285714285714 out of 5 based on 7 ratings. 7 user reviews. The Donald Trump’s administration deleted several pages on the official website of the White House during an hour after his inauguration on January 20. Just an hour after Donald Trump took the office, his administration deleted several pages on the official website of the White House, in particular a page on lesbian, gay, bisexual and transgender (LGBT) rights and any mention of LGBT, as well as an entire page, dedicated to “climate changes” and “global warming” and all specific mentions, dedicated to the subject. The White House’s LGBT page (whitehouse.gov/lgbt), which “cannot be found” now, was created by the Obama’s administration in order to highlight major legislative achievements, historic court victories and important policy changes for gay and transgender people, as well as to shine a spotlight on certain campaigns for gay rights. Visitors of the website still can read about the Obama’s administration’s work on gay and transgender rights in an archived press release. Some people suggested that this removal is just a part of the transition and soon we will have a chance to see a new page with Trump’s stamp of approval, as he was recognized as the “most pro-LGBT nominee in the history of the Republican party” by the Republican group the Log Cabin Republicans. At the same time, the LGBT community has already expressed concern about the Trump presidency, especially due to his Vice President Pence, who opposed laws protecting the LGBT community, being an Indiana governor. The page, dedicated to combating “climate changes” (http://www.whitehouse.gov/energy/climate-change), also “cannot be found” now. Any mentions of “climate changes” and “global warming” were also deleted, and a new energy policy page, according to which key environmental policies, such as Climate Action Plan, will be eliminated, is promoted. “For too long, we’ve been held back by burdensome regulations on our energy industry. President Trump is committed to eliminating harmful and unnecessary policies such as the Climate Action Plan and the Waters of the U.S. rule. Lifting these restrictions will greatly help American workers, increasing wages by more than $30 billion over the next 7 years,” an America First Energy Plan, which is focused on protectionist resource usage measures, reads. A screenshot, which can be seen below, shows how the “climate changes” page appeared under the Obama’s administration. All the changes on the official website of the White House occurred during an hour after the Trump’s inauguration on January 20. Nix on the LGBT pro-pervert agitprop? Excellent start Mr T.
Pity about the luddite anti-global warming attitude, but Mr T is a mixed bag, and if he drains the Washington swamp and curbs the LGBT fags and their vile attempts to get into our kids pants, then I’ll forgive him of his sins…. Nothing was deleted. The new potus always chanfe the whole webpage. completely. Trumps failure is, that they did not preared the new one, and the old one was removed. Therefore is such 4th class pub level website now. i assume within 1 week will be there the complete new one. I bet the deleted web pages will be replaced by ‘We Love Israhell’ webpages soon. 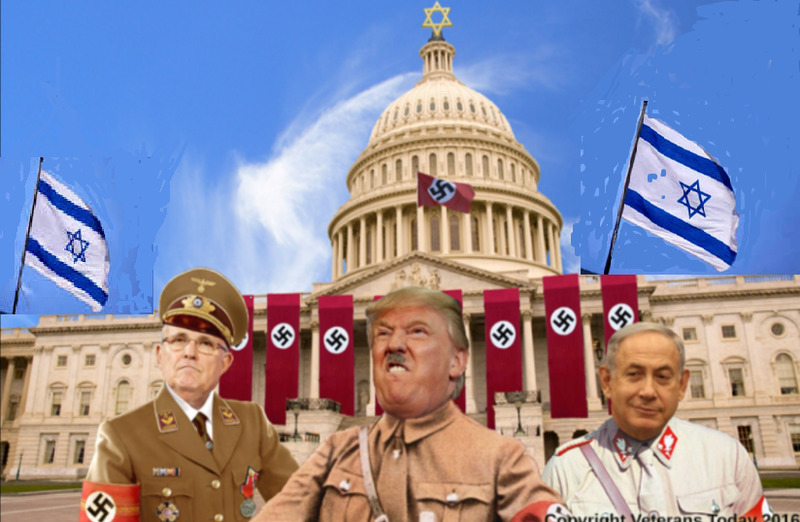 Trump is a boot-licker to AIPAC and Jews.